Journal Journey and Joy! : David Cameron has urged people to continue to register to vote. 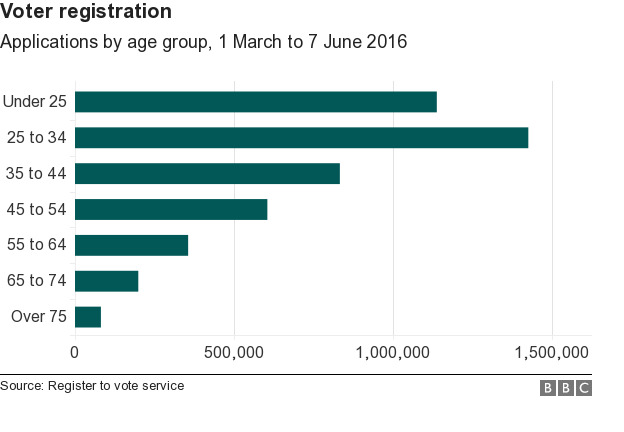 David Cameron has urged people to continue to register to vote. The register of voting should finish 7th Jun midnight. However, massive people tried to register at the same time before the deadline. So governments site were down. David Cameron took emergency measures to expand 24hours to register. 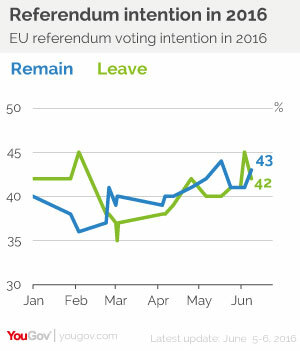 The latest poll said "Leave" and "Remain" are almost draw. No one can answer which side wins in this referendum. I recommend you working holiday visa. Cameron respects British decide, I respect him. 'Life is too short' I realized finally. I went to ”Kai” restaurant in Galway! I love drink but not so much. My ideas are sometimes alien to his values.